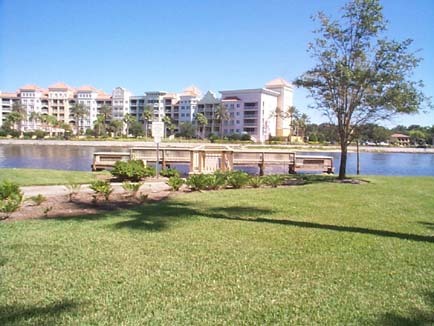 This is our Bike Path, once starting from the Intracoastal Pavilion and following the intracoastal. 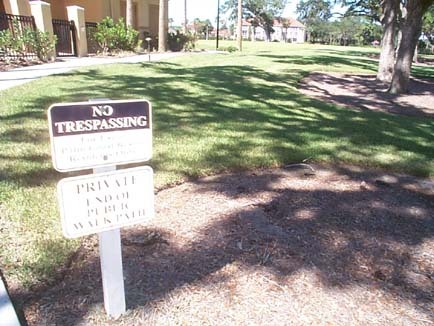 This is a Feature of the Marina / Marina Complex/Resort pledged Amenity NO Trespassing on it now. 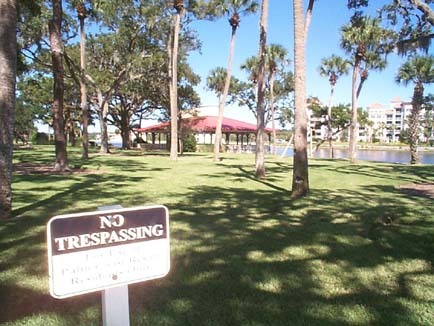 No Trespassing on this area, once a feature of our Marina/ Marina Comlex/Resort. 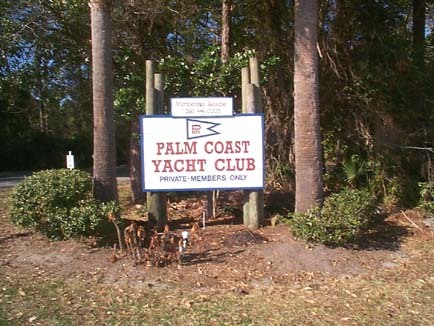 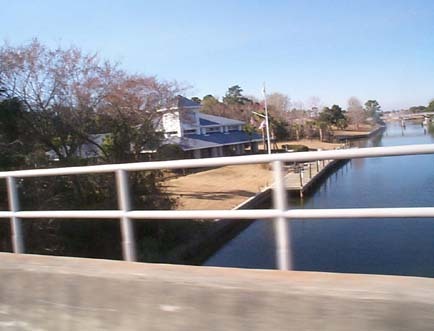 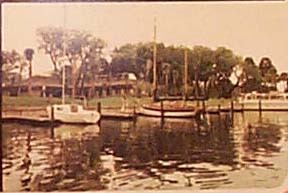 The Palm Coast Yacht Club - Private - Members Only located in Section 16 on Dr. J. Norman Young Parkway, a.k.a. 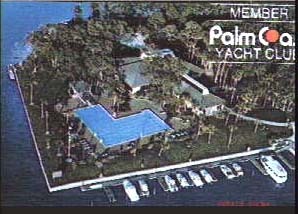 Palm Harbor Parkway. 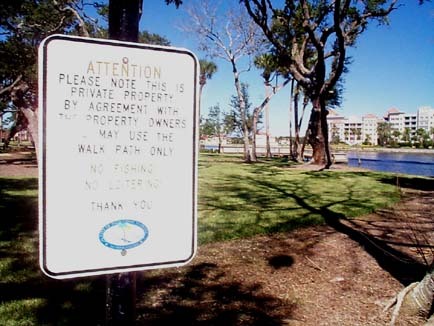 We will continue to remain Stewards of this information hoping for a Certified Local Government like so many other Florida Cities already are. 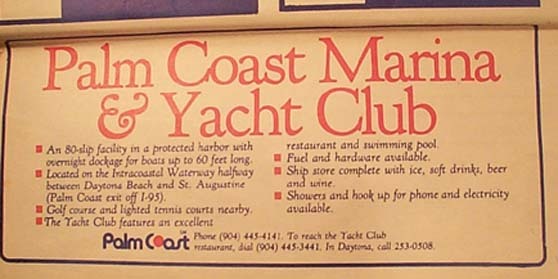 Hoping for a Museum like Flagler Beach already has.